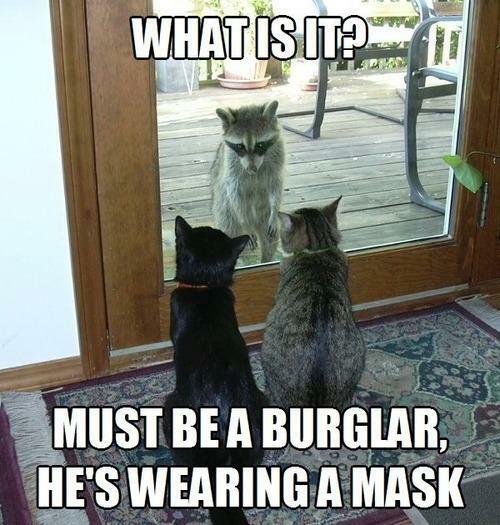 I cannot find a picture, or even the name of the deceased would be burglar, but this is one of the all time great burglary FAILS! 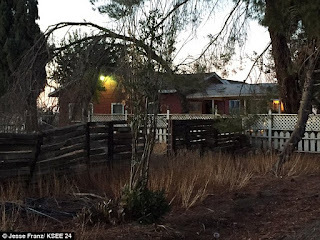 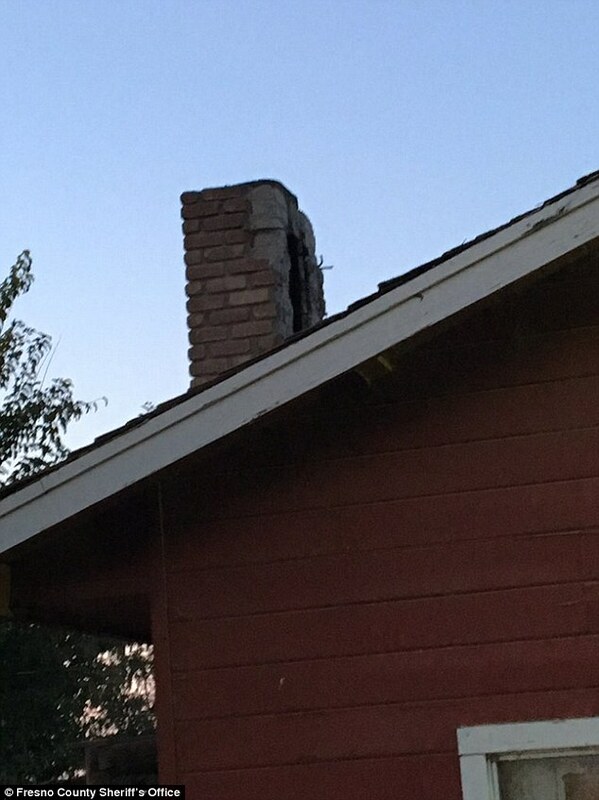 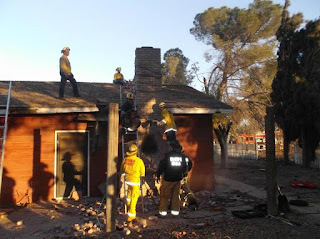 On Saturday, November 28th, 2015, Fresno County, California Sheriff's Deputies were dispatched to a residence in the rural town of Huron where a rather unique chimney problem was in full force. 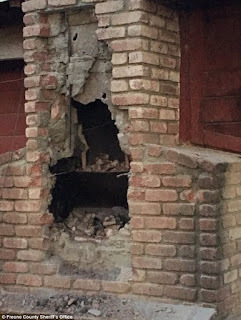 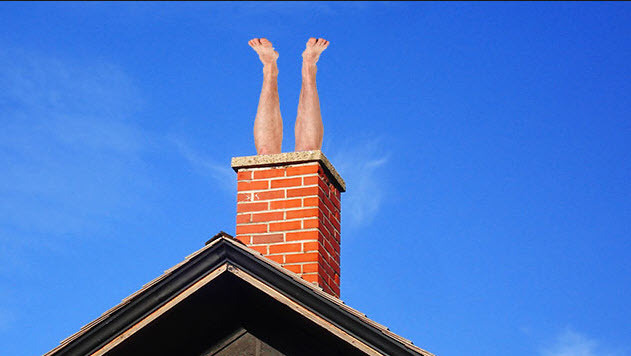 It seems that the would be burglar attempted to break into the home sometime in the evening on Friday, November 27th, 2015 but instead only managed to get himself wedged inside of the chimney. The would be burglar apparently remained quietly trapped until smoke and heat became a factor, at which point he started screaming, which prompted the home owner to both attempt to extinguish the fire and call 911. The house began to fill with smoke and responding firefighters were forced to use jackhammers to break open the brick chimney in an attempt to rescue the would be bumbling burglar. Although the man was reportedly responsive and both breathing and moving inside of the chimney during the initial stages of the attempted rescue, by the time that the unidentified man was removed from inside of the chimney he was dead, ergo the FAIL! 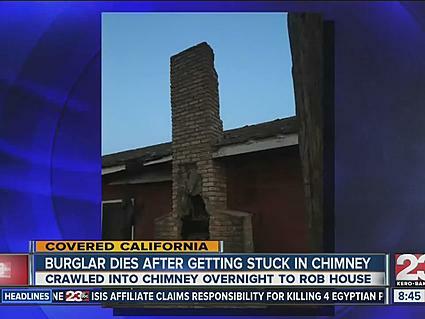 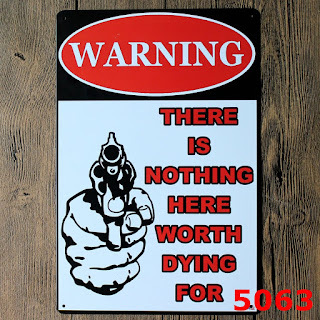 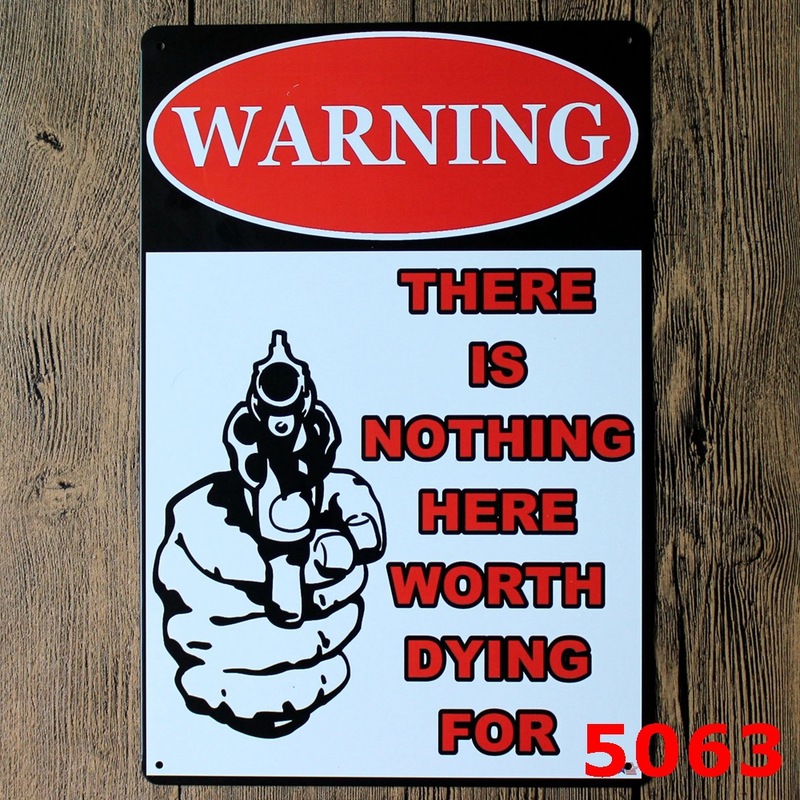 Memo to the Folks: Don't do the crime if you can't do the time... Don't do it!